Prakriya students were super excited to attend the event “Over The Rainbow” at Brookfiels Mall. We are deeply grateful to be a part of this amazing field. It’s always fulfilling and ever growing. 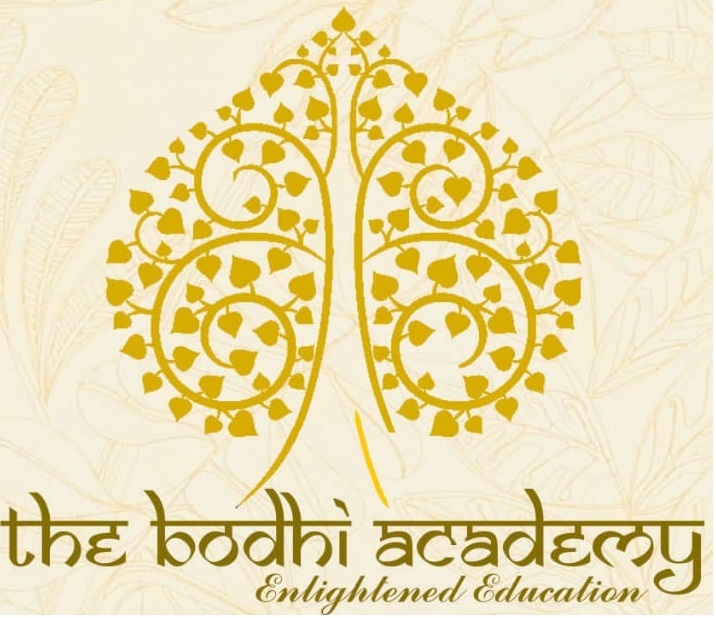 We present to you our newest venture, the Bodhi Academy. Here is the Video of one of the performances on Children’s Day. 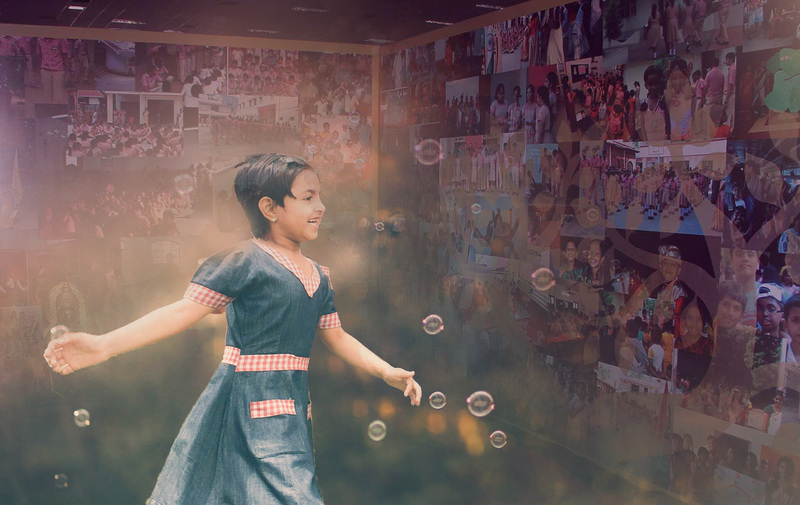 The Children’s day Celebration was a day filled with fun laughter and enjoyment. The Talent week saw its culmination and the prizes were given out to the winners. There was an air of glee and merriment through out the day. 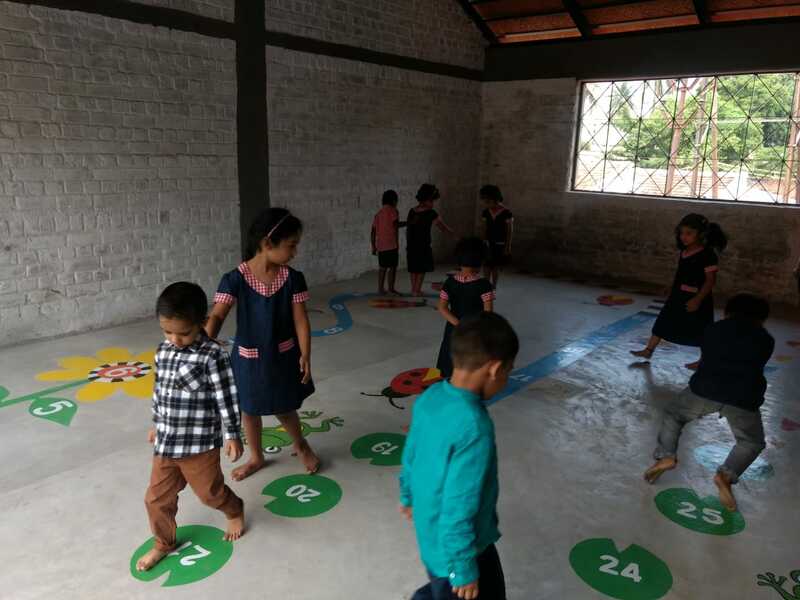 In keeping with our vision of providing holistic development we have introduced an activity room at Prakriya. 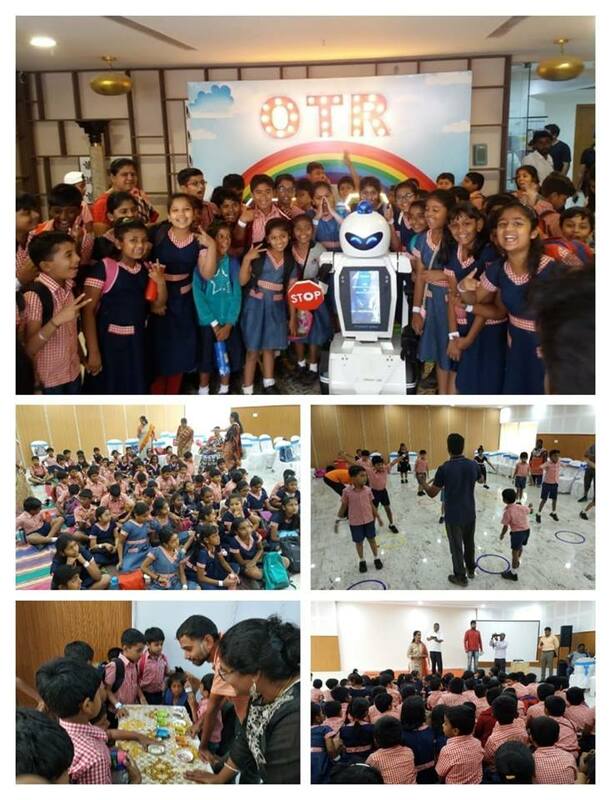 The tiny tots are are experiencing innovative fun based activities and also learning in the process. 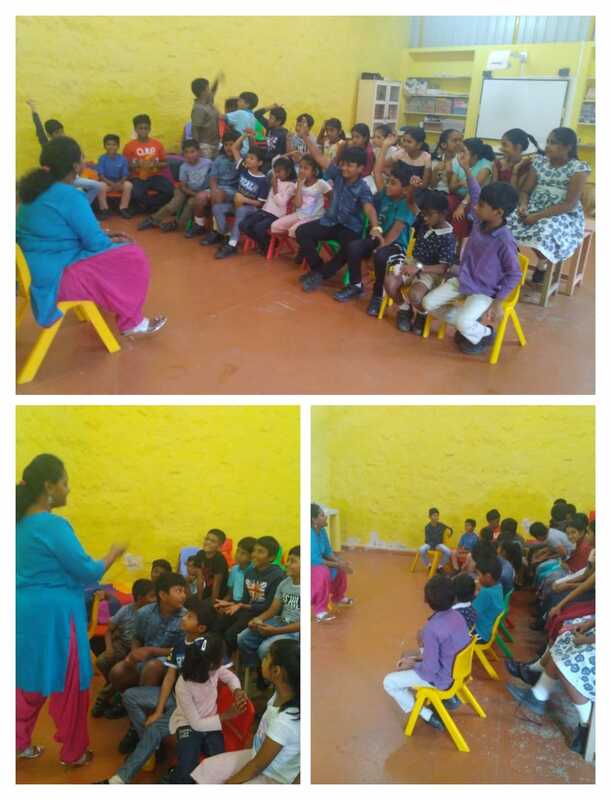 The students were introduced to a session in Mindful Story Telling. This is a unique method of storytelling that helps children connect at a deeper level. It is also considered an essential tool to develop confidence, focus and creativity. Mindfulness can be used to enhance the well being of children of all ages . Understanding how our actions as parents effect our children. This video discusses 10 habits of parents that can be harmful for children. Lets allow our kids to be kids!!! Here the speaker highlights – how we need to allow our kids to continue exploring the world around.